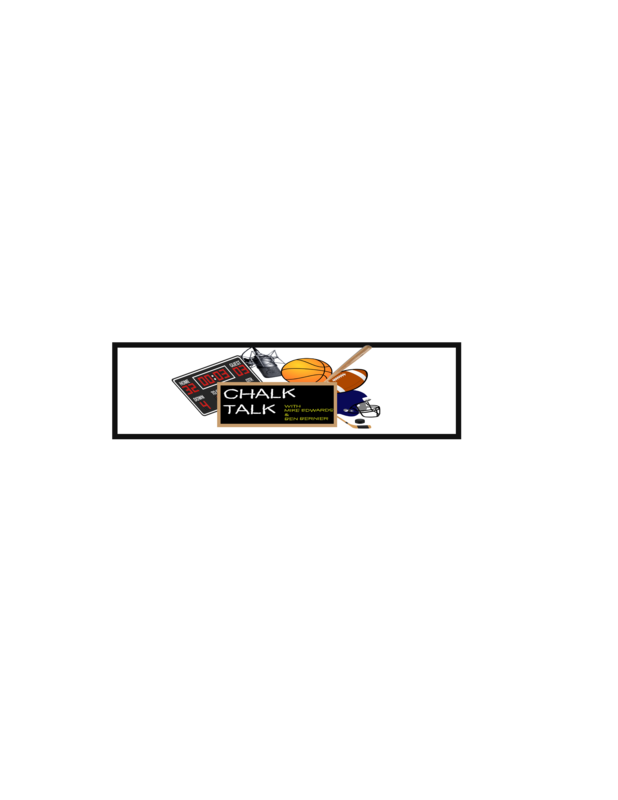 Chalk Talk provides hard-hitting analysis, opinion, and predictions from all of the current, hot-button topics around the world of sports. From the big four, to college, to European football, hosts Ben Bernier and Mike Edwards have all the bases covered. Common segments of the show include ‘Say What?’ and ‘Rate My Take’, where we break down controversial soundbites or bold predictions from the past week in sports. And if you need advice for any of your fantasy teams, stick around for the ‘Fantasy Forecast’ segment at the end of each episode, where we offer our suggestions and analysis from a fantasy perspective. No matter your sport, Chalk Talk is the place to be for entertaining and informative discussion to give you everything you need to know from the past week in sports. As avid sports fans and current fourth year students in the RTA Sport Media Program at Ryerson, Ben and Mike know that all of the major sports are deeply intertwined. Both share the same passion across all sports, not just one or two. That’s why Chalk Talk covers all of the major professional and collegiate level sports at an equally high level. We hope that through our analysis and discussion, listeners can learn something new each and every week and consider the most pressing topics from a unique perspective.